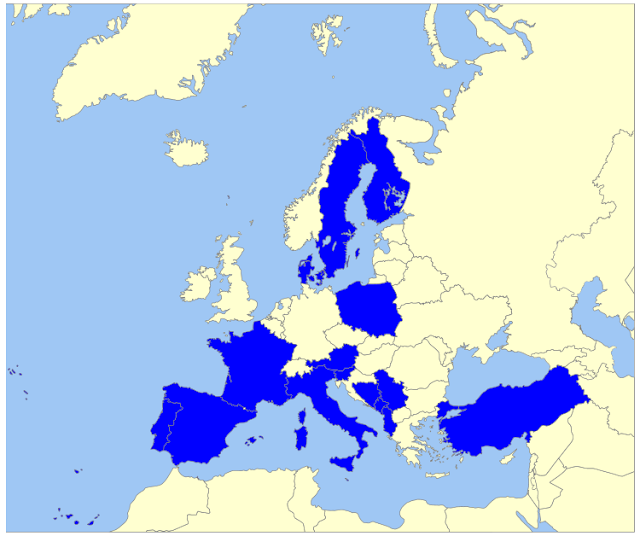 The states highlighted in blue signed and ratified the Convention. All the others have not done so. Given the extent of domestic violence, shouldn't the ratification of the Convention be one of their priorities? Source: map made with http://philarcher.org/diary/2013/euromap/. 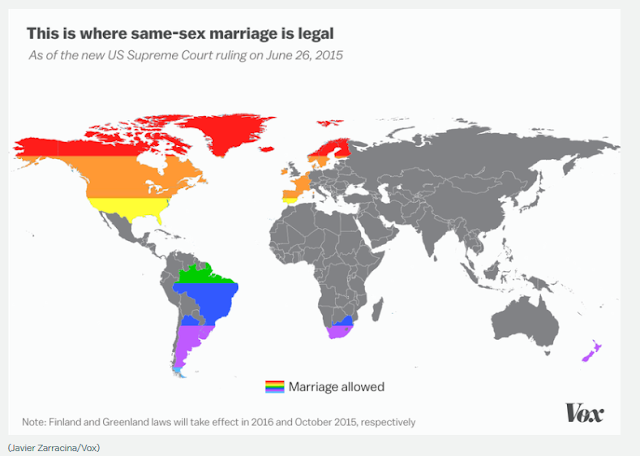 Source: Vox World, 26 June 2015.